When you’re in need of professional painting service in Mansfield, TX, never underrate the value of hiring the right contractor. Not too many people understand how much goes into a real professional, enduring paint job. There is a huge difference, for example, between painting on metal and wood, or between painting a home and a commercial building. 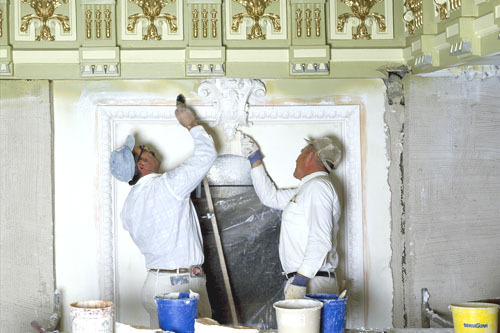 Each and every painting job necessitates a distinctive set of skills, quality products, and advanced equipment. With many years of experience, we at The Painting Pro Guys have spent sufficient time working with various materials in a variety of styles under diverse conditions to determine accurately what is required for every job. From home interiors to commercial coatings, we’ve done it all! And we look forward to doing your painting project as well. Call us today to get started! We can do all types of residential painting both interior and exterior: doors, walls, trim, ceilings, and windowsills. 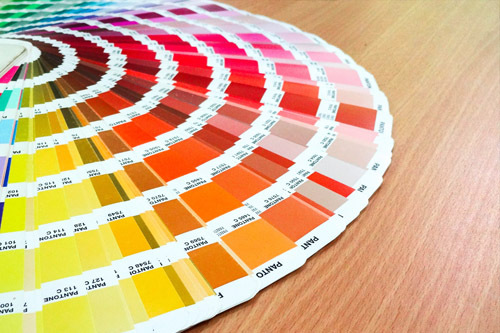 With years of hands-on experience in the painting industry, we can expertly provide color consultation, keeping up with the latest in products and colors. We use only the most trusted name brands such as Kelly Moore paints. 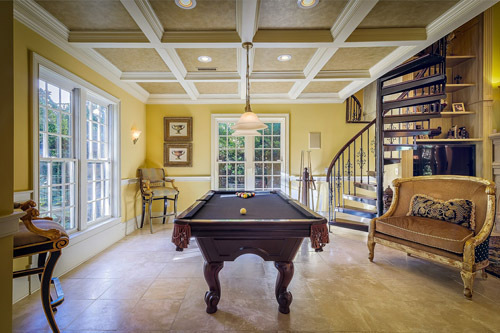 Utilizing the best paint products available guarantees exceptional and lasting results. We offer all of the choices available to deliver that “model home” look that you prefer. So don’t delay your interior or exterior painting project further. We will handle all of the dirty work out of it and help you in every way to turn your property into a home that you’ve been dreaming of! We are committed to giving our clients a superb and exceptional experience with our top-notch quality painting services, transforming their residential or commercial interior and exterior property with a spotless, neat, and safe environment with one brush, one color at a time until all expectations are realized and lasting relations are formed. Many of the customers, who have relied on us since day one, continue to contract our services to this day. This is a strong testimony to The Painting Pro Guys’ continuing pledge to providing exceptional craftsmanship and unmatched quality services as well as forging strong and enduring business relationships with our customers. The Painting Pro Guys are the best state licensed commercial painting contractors in Mansfield, TX. What sets us apart is our keen attention to detail, premium grade paint products and expert professional painting team. 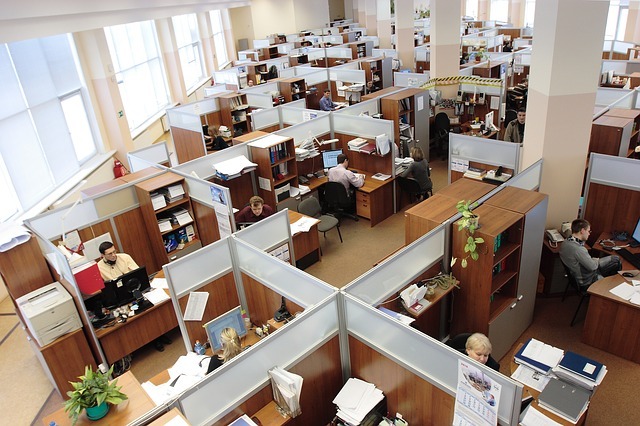 We know that a commercial paint job requires efficient and fast execution. It is vital that you select the right state licensed commercial paint contractor to take on the job. A reliable painting company that has substantial experience with these sorts of projects and recognizes the significance of a timeline and a budget. 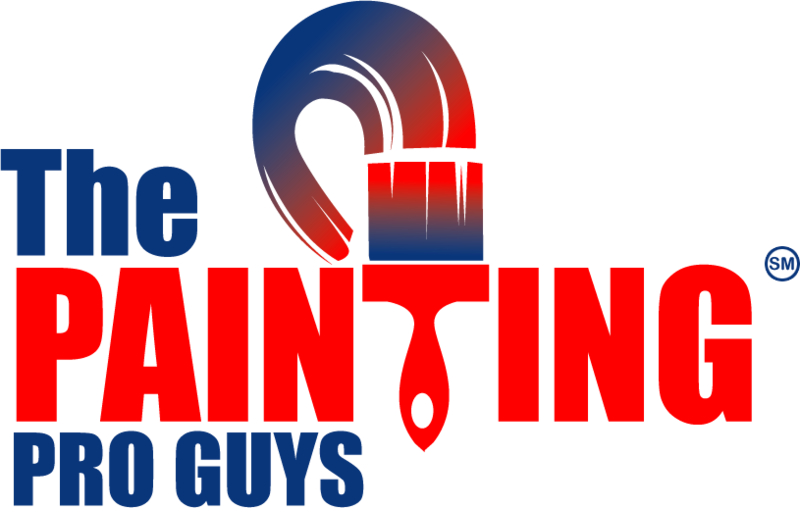 The Painting Pro Guys will get your job completed professionally, within the budget set, and on time. As one of the leading commercial paint companies in Mansfield, you can rely on our experience and an extensive list of references for satisfied customers. 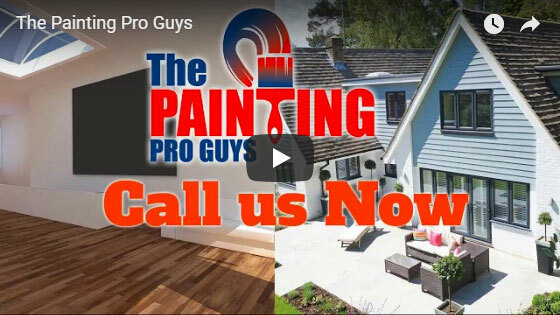 The Painting Pro Guys is a full service painting contractor company in Mansfield, topping in both interior and exterior residential and commercial properties. We know how each painting project our team of qualified paint technicians takes on fits into a client’s whole renovation plan. Whether you hire our professional painting crew for a regular painting job or a personalized painting project, you will be tremendously happy with the result. Speak with one of our skilled paint specialists today to get started with your next painting project in Mansfield.